If you have come this far, you know by now that our gallery has a loving motivation and a space of serenity. Third thing you need to open a gallery is a business case, this is the tricky part. Our business case is that we don’t have one. The following is the statement that best defines my husband’s and my business abilities: “If we invest in cemeteries, people will stop dying”. Take good notes, because I have decided not to repeat this, as it doesn’t help to connect us with abundance, but it is just funny. We will not sell art to anybody. 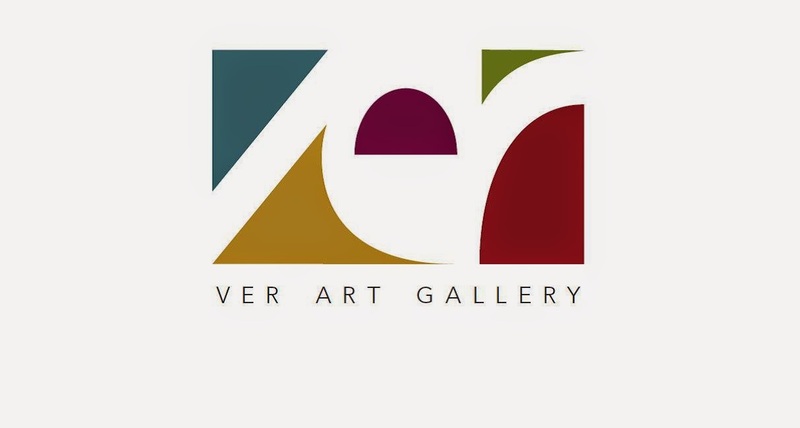 This is also the concept behind the name of the gallery, VER = To Look, in Spanish. We do believe art is something you cannot sell. 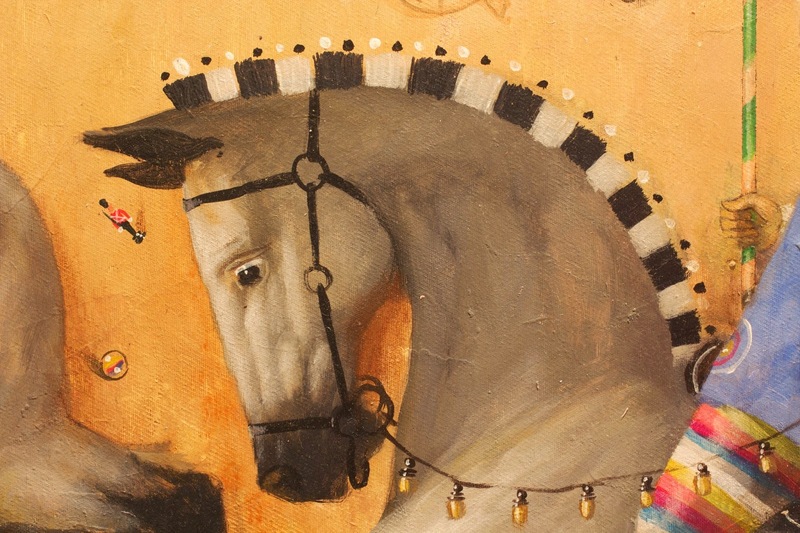 What we are hoping, really hoping, is that art will buy you. When you think you have bought a piece of art, what is really happening is that you have been captured by a piece of yourself hidden in the artist’s universe. Art has the magical capability to captivate you, to arrest you. 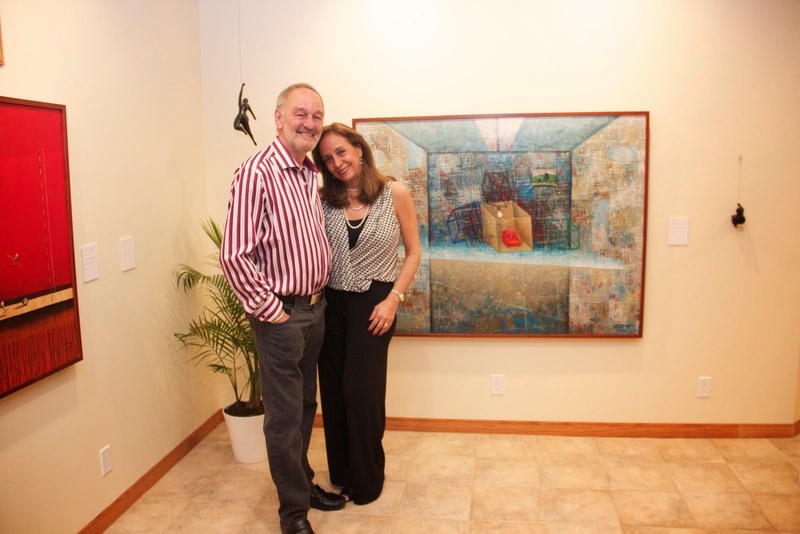 We don’t intend to sell art, that would even be disrespectful. We are just hoping and facilitating the experience for you to find a piece of your dreams, a segment of your very inner self, in the artist’s truthful eye and expression. Maybe now you might understand my husband’s and my previous business experiences and the joke I will not repeat again. But, thinking twice, after all, people might really stop dying.